Acupuncture is an integrative system of medicine originating in ancient China, that involves pricking the skin or tissues with very small needles to both prevent and cure illness. Now widely used in the West, acupuncture is a dynamic and powerful way to realign and balance your body’s energy and treat a myriad of ailments. New patient appointments require 60 minutes and include a thorough discussion of your health concerns, health goals, personal history, as well as a treatment. Please arrive 10 minutes before your scheduled appointment time to complete any paperwork and to relax. No special clothing is required but please have something to eat before your appointment. Catherine has been practicing for over 20 years in the field of Chinese medicine. Originally from Santa Monica, Catherine has made the Seacoast her home for the past 18 years. While she enjoys treating a great deal of issues, she specializes in the field of women’s health and mental health. She has found that Chinese medicine helps treat menopause, fertility, PMS, insomnia, and depression easily and effectively without the intervention of hormones or prescription drugs. Catherine’s education includes a master’s degree in Oriental Medicine from Emperor’s College of Traditional Oriental Medicine, Santa Monica, CA. 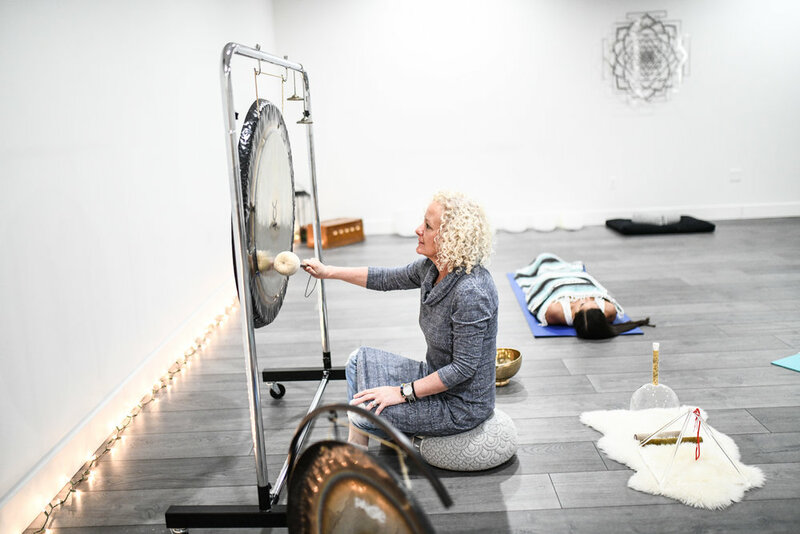 She has expanded her knowledge by training in a variety of healing modalities including energy medicine and sound healing. She is a Diplomat of Acupuncture and Chinese Herbology from NCCAOM and is licensed in the state of New Hampshire. We do not accept insurance. However, Catherine can provide you with a superbill to submit to your insurance company.